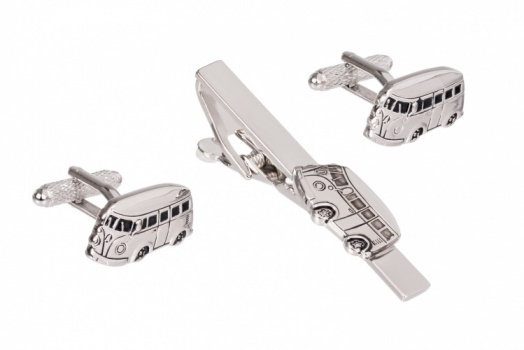 A silk tie and a pair of cufflinks will transform an ordinary outfit into something much more stylish, but if you want to go one-step further, why not add a matching tie clip for instant sophistication. 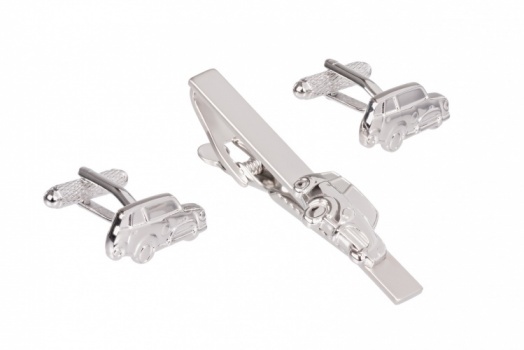 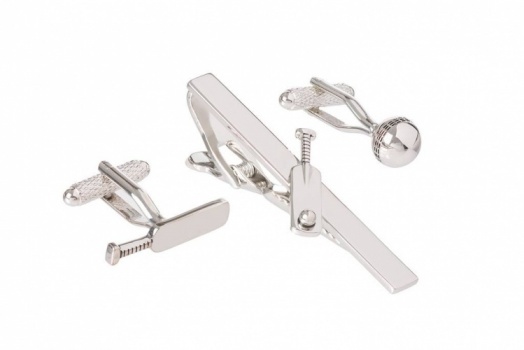 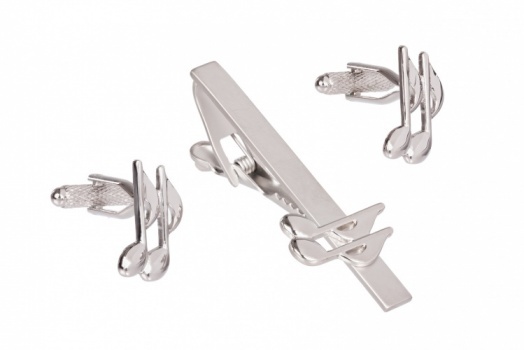 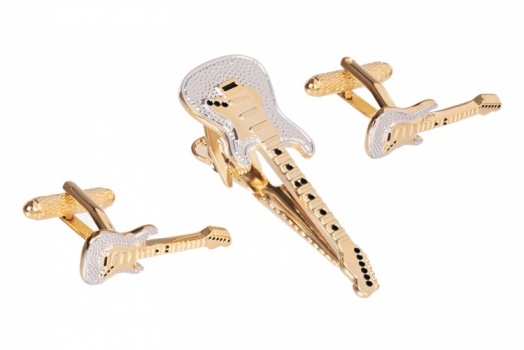 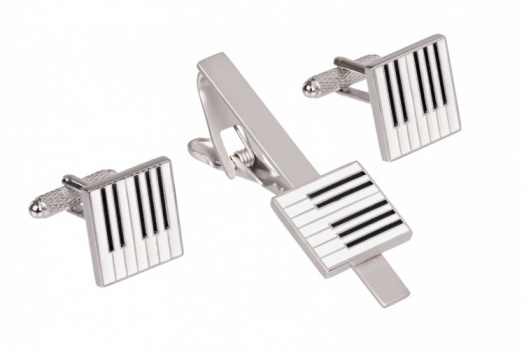 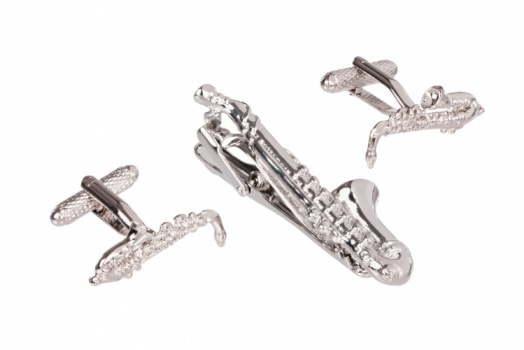 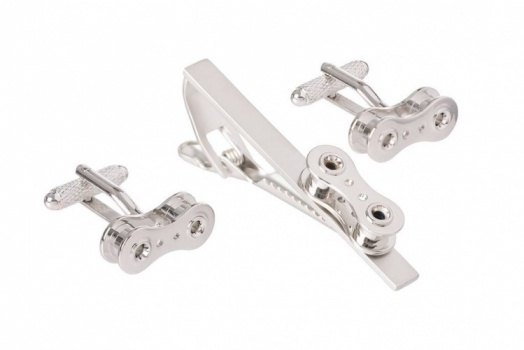 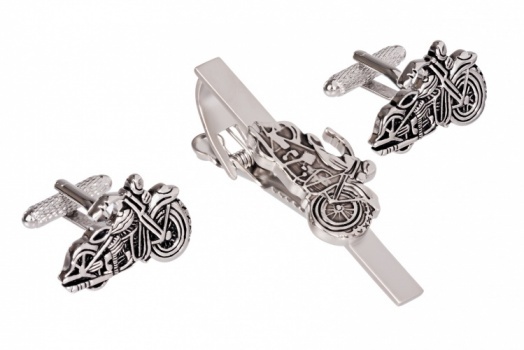 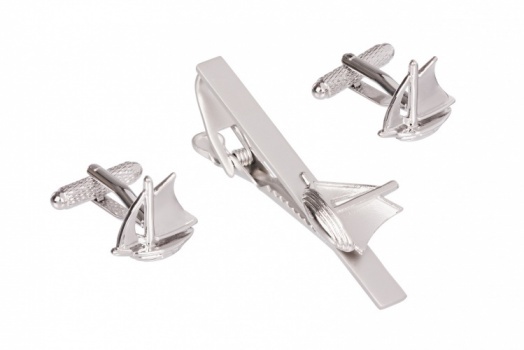 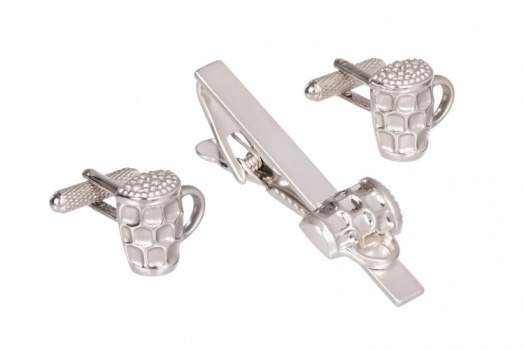 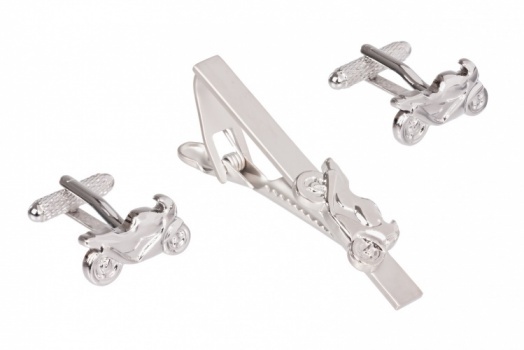 Go that extra mile to dashing true gent style by spoiling yourself (or that special man) with a stunning Cufflink and Tie Clip Set from Gents Shop! 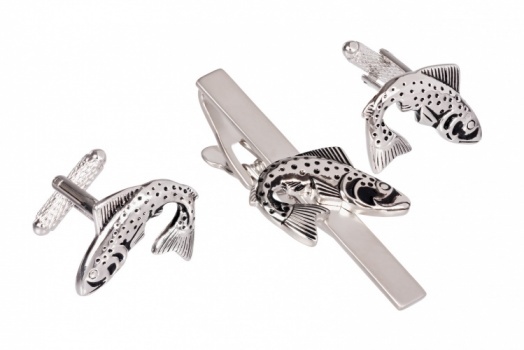 A stylish silk tie and some well-considered cufflinks can go a long way to making sure one looks seriously dapper in their dress shirt, but when it comes to attention to detail, nothing promises to pep your outfit with personality and transform your handsome ensemble quite like a characterful men's tie bar and cufflink set! 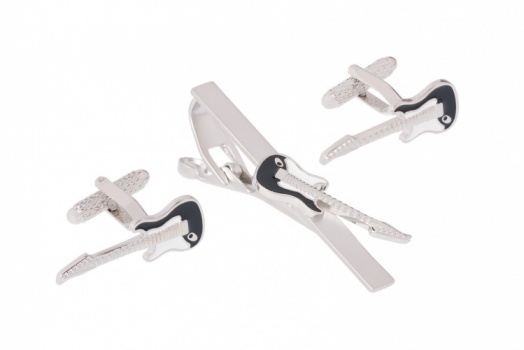 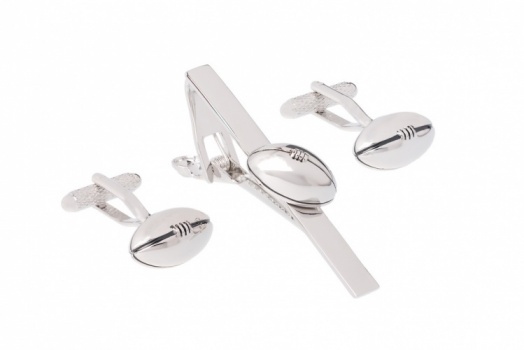 Perfect for formal events and special occasions, from weddings to Birthdays to business events and more, we have a cufflink and tie clip set to set you apart from your fellow suited and booted, and more importantly keep your dress shirt cuffs and tie neatly in place. 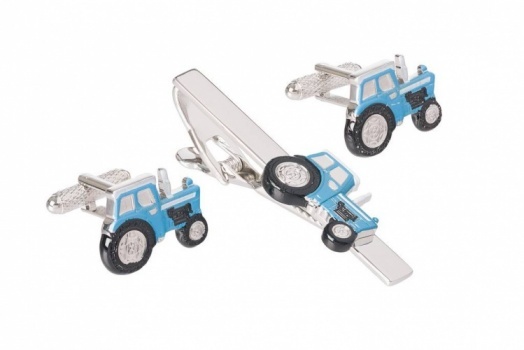 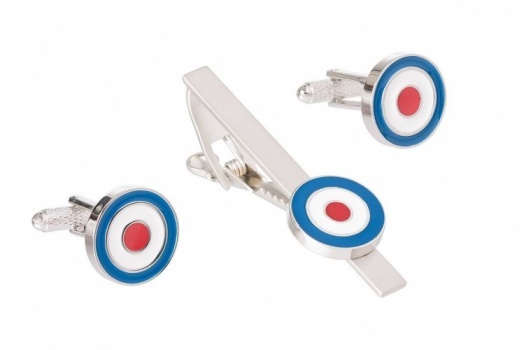 Offering instant sophistication, we offer a vast selection of unique tie bar and cufflink sets, from bike chains, black guitars and blue tractors, to ships, spitfires and even the Scottish thistle, there's a tie bar and cufflink set here to suit any gent. 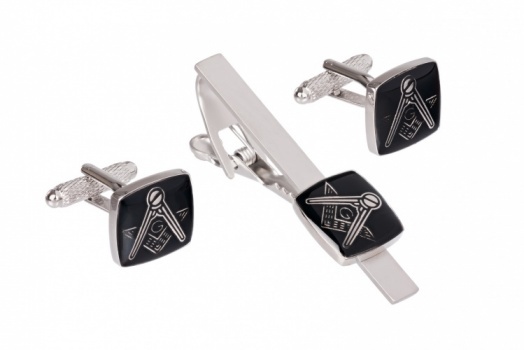 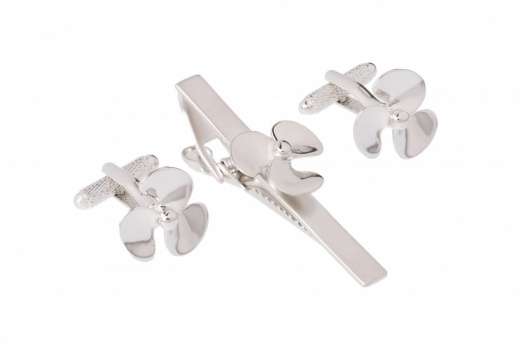 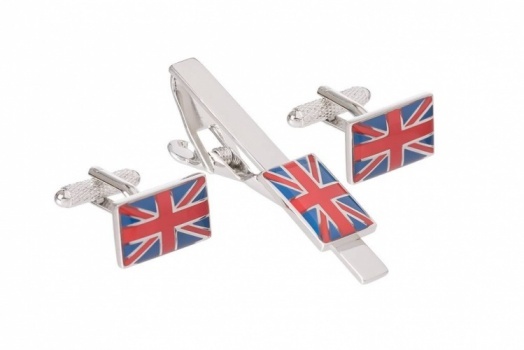 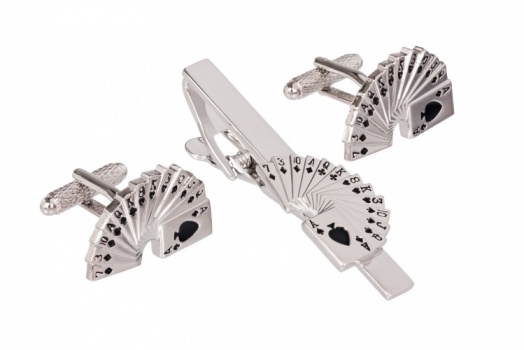 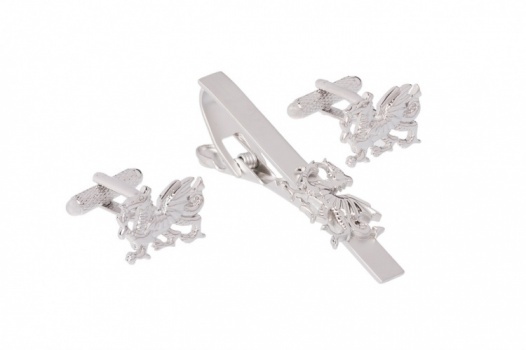 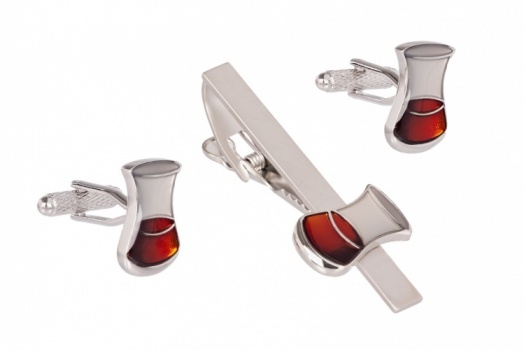 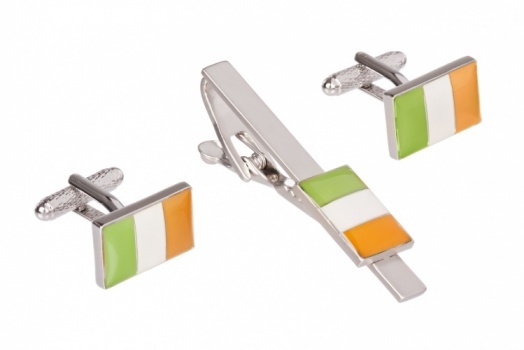 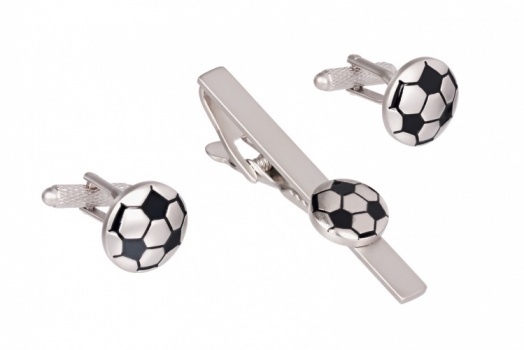 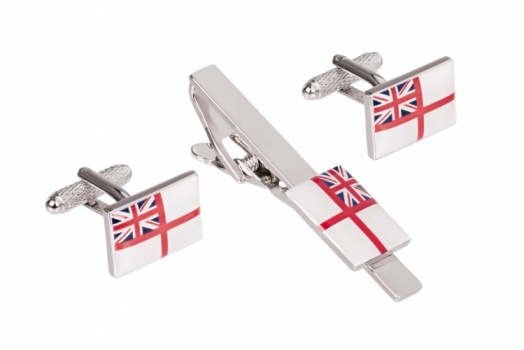 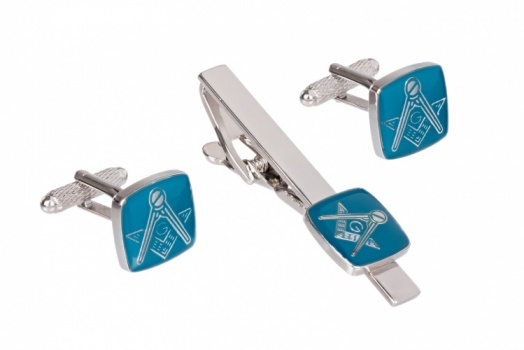 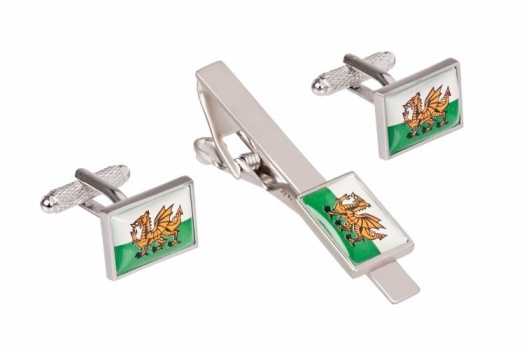 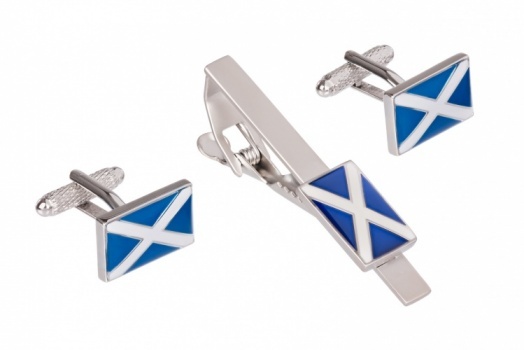 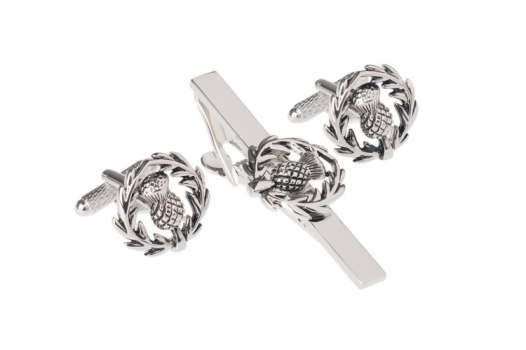 All of our cufflink and tie clip sets are presented in a luxurious manufacturers box, making them ideal to present to a loved one as a Christmas gift, Birthday gift, anniversary gift, wedding gift or for any other commemorative occasion.